Yes, it’s true. 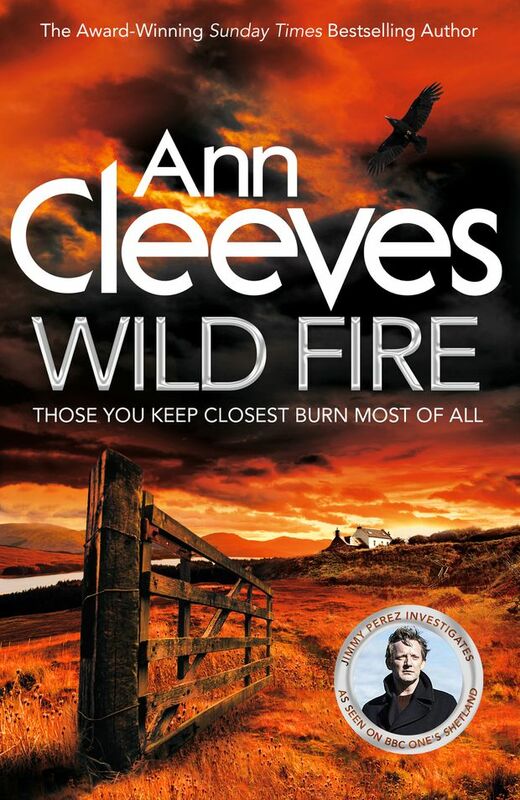 This is the last Shetland novel by Anne Cleeves and fans are already hoping for a revival, reprieve or, at the very least, a continuation of Vera Stanhope. But Cleeves is smart to write fini to her wonderful series while the plots are still as good as crime fiction gets. No dwindling down of people or place for this mistress, Wild Fire is one of the best books in her long series. It’s the perfect end for this complex character wedded to this past and this place. The story begins with a wallop. There’s the murder of a young girl, a local nanny, and it’s particularly nasty. She was strangled and then hung in the barn owned by a family who are new to the area and unloved. They are outlanders, English, with talents that aren’t appreciated by the residents of the small village they’ve settled in. It would be handy for the rumour-mongering villagers if the nanny had died at the family’s hands. DI Perez isn’t convinced but, as his boss, Willow, arrives from Inverness, there’s more conflict. A once-promising relationship is blown apart. There’s far more to this story than any precis can support. If you haven’t already discovered the Shetland series, don’t start here. And for the fans, whatever your temptation (and it’s great) don’t skip to the end. Let it come as it should. The first thing to be said about this doorstop of a book is that it is at least 250 pages too long. The second is that it’s not the best of the Cormoran Strike series. That said, there is a good mystery buried in this bloated tome. If you can skim-read it, you’ll enjoy it. 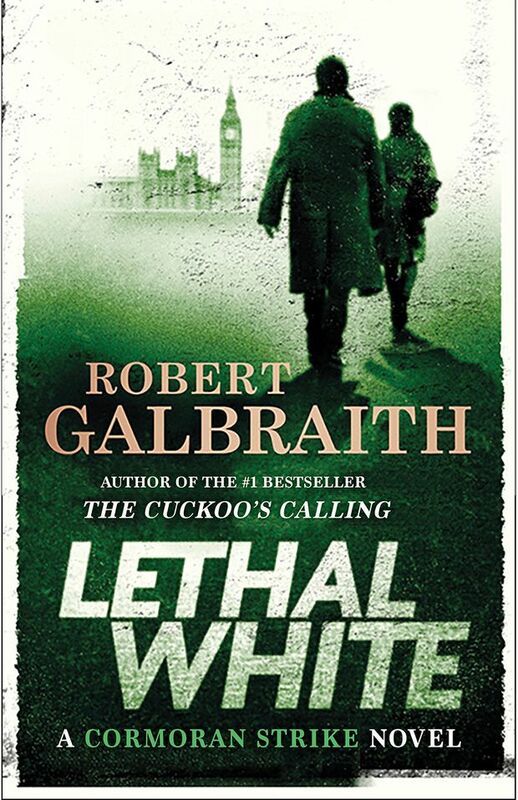 Galbraith (a.k.a. J.K. Rowling) builds her usual solid characters and we’ve grown to like Strike and his partner Robin Ellacott. The new story, which picks right up after last season’s Career of Evil, has a young man asking Strike to investigate a crime he may have witnessed as a young child. The plot is described as “labyrinthine,” which is a nice way of saying “all over the place.” There is a mysterious cult hiding out in Parliament and hugger-mugger in a grand country house and endless red herrings and false leads. Along with the muddy crime story, we have a backstory about Strike himself and there’s the rather dull and equally muddy relationship between Robin and Strike. All this simply tells us that the J.K. Rowling factory which long ago went from cottage industry to megacorp has turned out another bestseller/film/television series with additional toys, games and trinkets. She’s a solid writer and a helluva businesswoman, but this series needs a good editor with a sharp pencil and scissors. Few debut novels arrive already prize winners. All The Hidden Truths by Edinburgh poet Clare Askew is the exception. Her book won an award as a work in progress and it deserves every accolade. 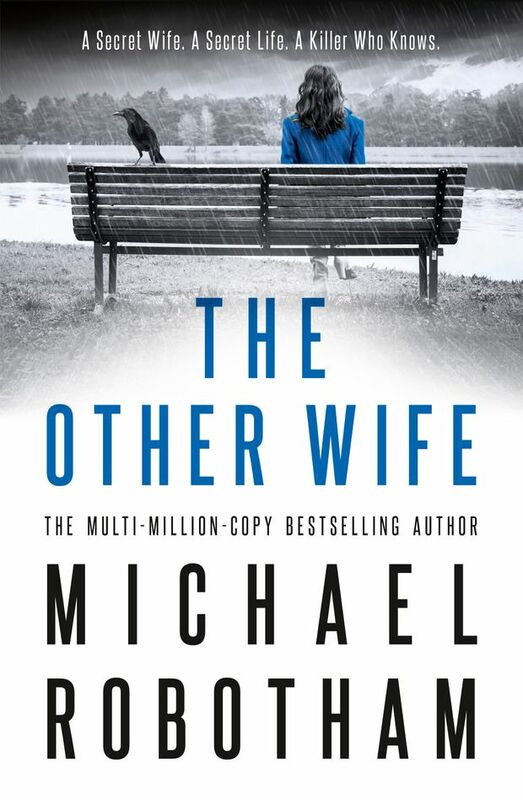 This psychological suspense story is one of the best books of the year. It begins with a horrific act; the murder of 14 young people in college. After the senseless slaughter, there is a 15th body, the shooter himself. Who was he? Why did he do it? All the questions that instantly arise after one of these awful events. Three women are instantly captured by this event. One is the mother of a dead girl. The second is the mother of the shooter. The third is the policewoman whose job is to ultimately make some sense of the events. All three have intimate connections to the crime and all have secrets to protect. Askew’s forte is her slow-building suspense. How well do we know our children? How much do we really want to know about a dead child’s life? Some secrets may be better left hidden. These and other questions emerge in this terrific novel with beautifully drawn characters and excellent plotting. Askew is a writer on the rise. As plots go, this one is hard to beat. Clinical psychologist Joe O’Loughlin, the investigator of Robotham’s nine previous novels, has solved a lot of complex cases but none is more personal or more complex than the one he now faces. Joe’s parents are one of those storied couples. He’s a brilliant surgeon with a life full of plaudits. She was his backup, keeping the home going. They’ve been together 60 years and counting. Then the police summon Joe to the hospital where his father is in a coma. He has been viciously attacked; his wife is at his side. Joe arrives to a nightmare scene. His father is barely alive and the “wife” at his bedside, hysterical and bloodstained, is a woman Joe has never seen before. She certainly isn’t his mother, Mary. The police warn Joe to stay out of the investigation. 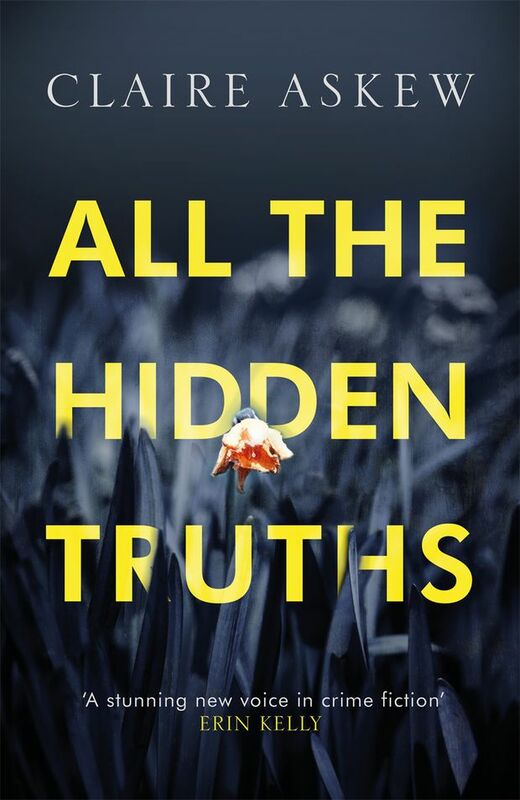 He is, after all, not well himself (he has Parkinson’s) and the case has obvious personal conflicts, but Joe can’t rest until he uncovers the truth about his parents’ lives and the investigation takes him into secrets and lies going back decades and involves the people he thinks he knows best. Robotham says this is the final O’Louglin book, if so, he’s going out on a very very high note. If you haven’t already discovered Robotham, don’t read this one first. Start with The Suspect and work forward. I love this light but compelling series featuring Dr. Siri Paiboun, the elderly ex-coroner of Laos (once the only coroner in Laos). Cotterill (who lives in Thailand) has managed to keep wit and plot alive for 12 books and it seems that Dr. Siri still has some life to come. This time out, Siri’s mind is on art, not death. He has managed to acquire an expensive and slightly illegal camera. Who doesn’t dream of making a movie? Siri, as we might expect, has no intentions of sticking with what he knows. His film will be an instant classic; a Laotian take on Tolstoy’s War And Peace. The problem is script approval from the Ministry of Culture and, of course, Siri and his pal Civilai have to learn which crank turns the camera but that’s a trifle. Meanwhile, a body has turned up and the police come to Siri for help. The corpse is skeletal but not old and there are signs of something or someone gnawing. 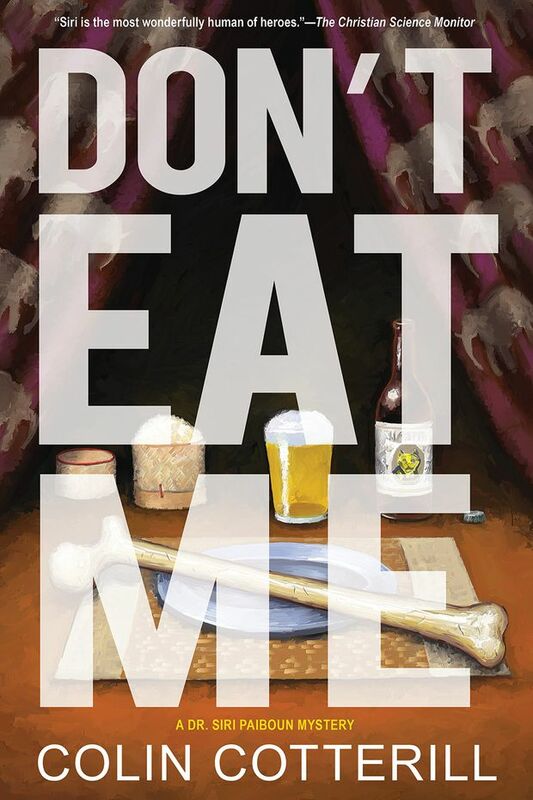 War And Peace will have to take a backseat to possible cannibalism. This is one of the best Dr. Siri’s yet.